A Big G'Day and Welcome to all our New Members!! 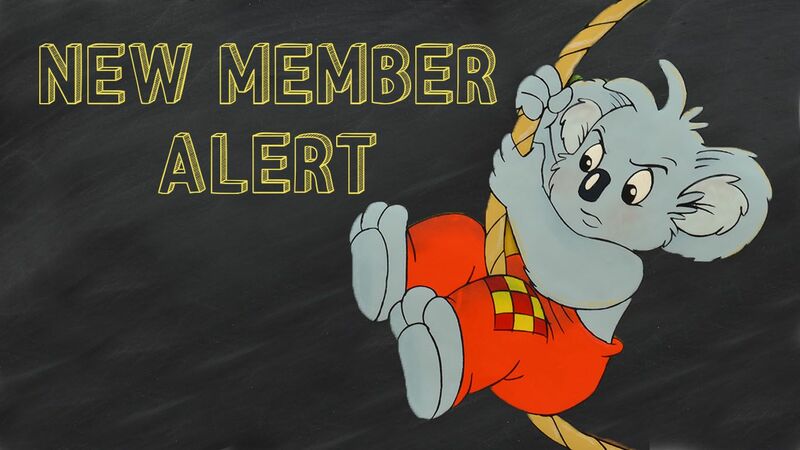 I am so happy to welcome two new members to the Free BlinkyBill Deligation Bot! For information on how to join the Delegation Bot. Please see my Sign Up Tutorial Here. @blinkybill Loves you all so much! If you have any suggestions or feedback (good or bad) please don’t hesitate to pass it on either through Steemit or our discord server.